Mary Queen of Scots is a hot topic right now, with the release of a new Holywood movie. Did you know that she was born, and spent the first seven months of her life in Linlithgow Palace? Celebrating this royal link, Linlithgow Distillery announced this week, the launch of their ‘Four Marys’ project – four new distinctive Scottish gins produced in Linlithgow . They have been working on our Four Marys since Summer 2018 and during December, they previewed the first two expressions to gauge the reaction. And it must have been great because they say they will be releasing the first of the ‘Marys’ during February. Mary Queen of Scots is renowned worldwide but what is less well known is she had four ladies-in-waiting who were all known as Mary and who remained loyal to her throughout her life. 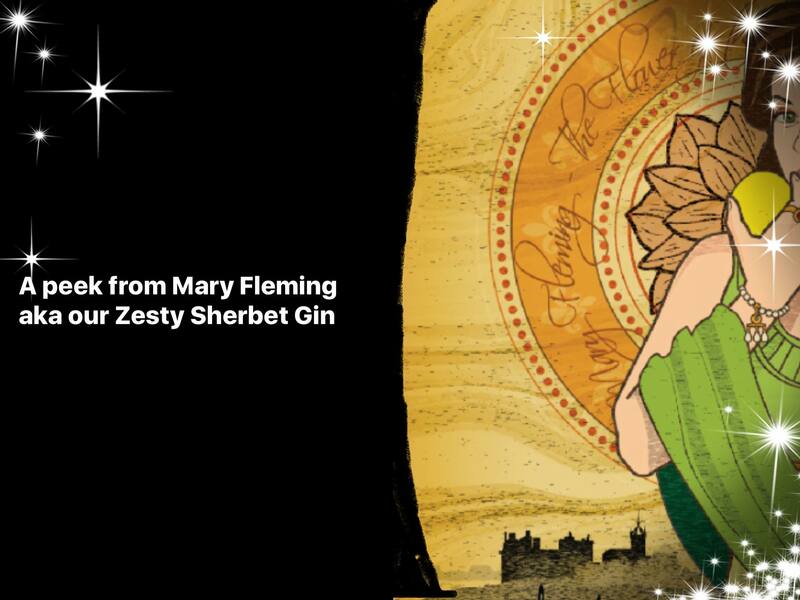 These are the ladies that have given the Linlithgow Distillery team the inspiration to create four unique gins – each with a unique character like their namesakes. The first release will be Zesty Sherbert and from the picture they published on social media, the branding of the bottles (by SBP Creative) looks absolutely stunning. Keep an eye on Linlithgow Distillery’s social media for more news, and, of course, we will bring you more news and reviews just as soon as we can.